It’s been slowly creeping up on you. You’ve tried to hide it, but it’s still noticeable. You’ve tried to stop it, but it keeps getting worse. You’ve tried to ignore it, but it won’t stop staring you in the face. You’ve lost your hair and you want it back! 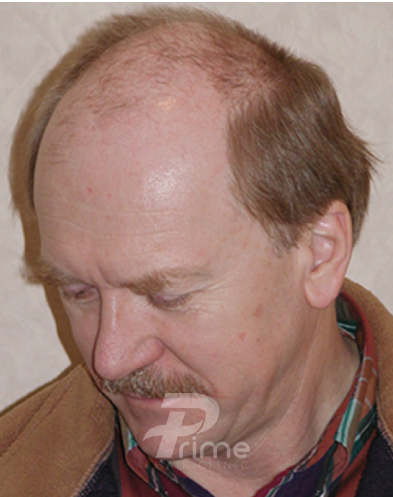 Surgical hair restoration is the only permanent solution to baldness. It is a successful and proven process that has been in use for well over 30 years, however the techniques have advanced and changed dramatically during that time. Today’s results are so natural that many hairstylists can’t even tell the difference! 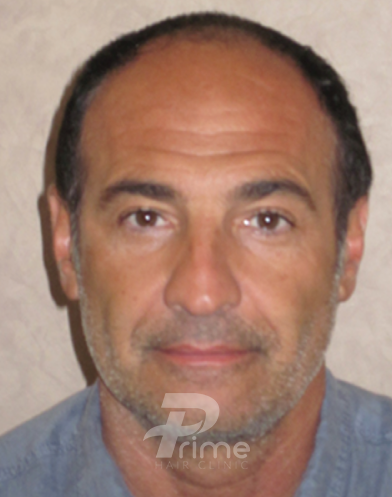 Don’t you think it’s about time for hair restoration so you can get back to your prime? 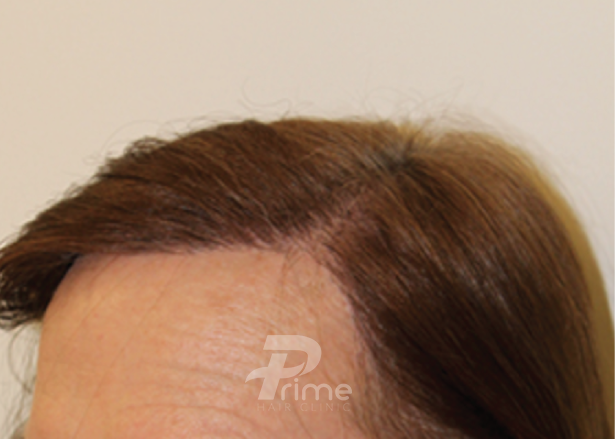 Our goal is to give you the most natural hairline, boost density in your thin areas, and frame your face with real hair that will last for the rest of your life. Gone are the days of primitive hair plugs, replaced by microscopically assisted follicular transplantation hair restoration treatments done HAIR BY HAIR. 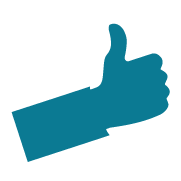 Which Hair Restoration Solution is Best For You? Both surgical techniques have advantages and disadvantages and many things should be taken into consideration when deciding which procedure is best for you. Hair transplants are a combination of art and science. 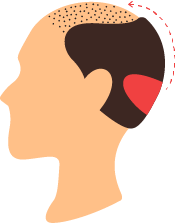 Careful analysis and consideration is critical given the fact that a patient may continue to bald during their lifetime. It is also worth noting that any time the skin is cut, it will produce a scar of some sort. 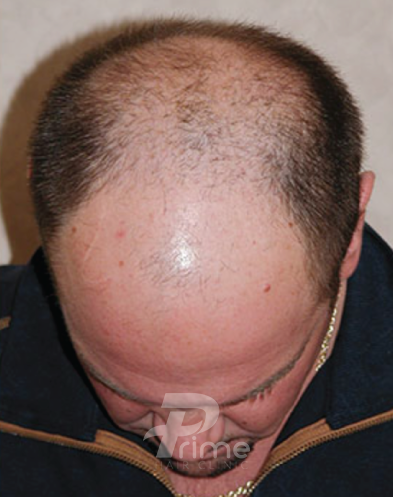 Hair Transplantation is not always the best option for an individual. This is especially true in young men. 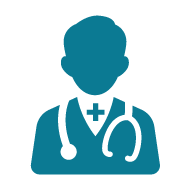 We take pride in reviewing your unique situation and recommending only the best hair restoration option. Please see our comparison chart for more information. 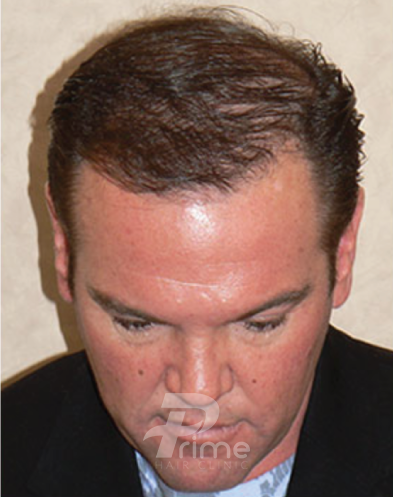 Does Surgical Hair Restoration Work? 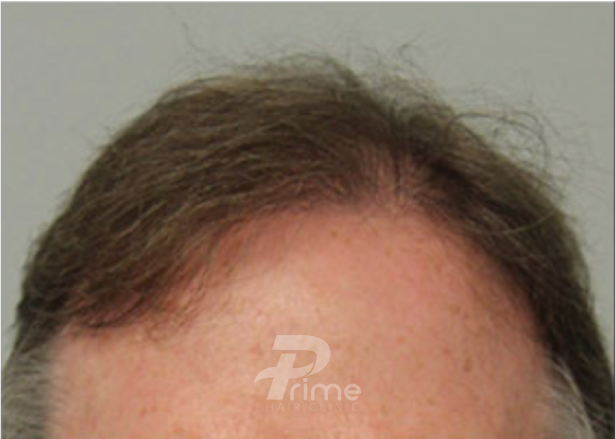 Surgical Hair Transplants have been performed for decades with great success. 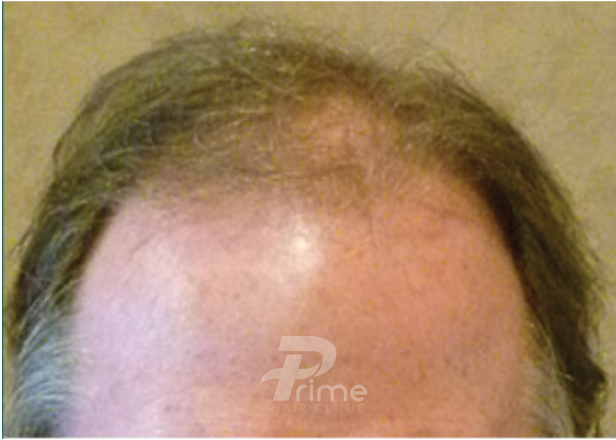 With the latest advancements developed and integrated at Prime Hair Clinic, we can say with confidence that you will grow hair. Depending on the harvesting method, individual graft growth is often upwards of 95%. 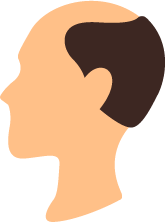 People in the know have been employing hair transplant surgery to enhance their hair for years, often discreetly, with results so natural that no one would believe that they were once bald. 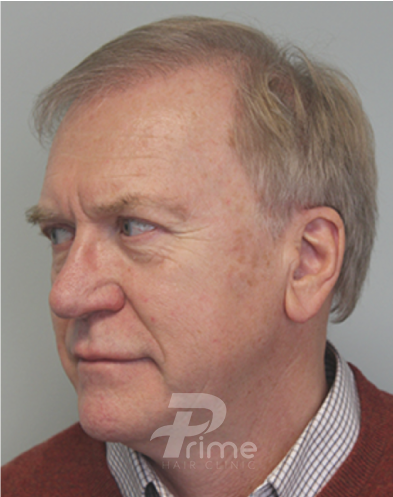 Does Surgical Hair Restoration Last? 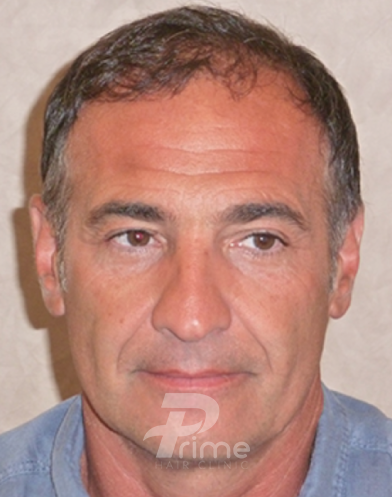 Hair Transplant Surgery is the only permanent form of hair restoration. 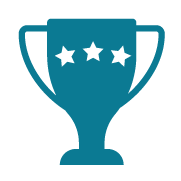 Hair is taken from a safe donor area, where hair is likely to grow indefinitely over the period of a lifetime. 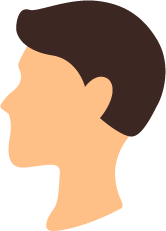 The hair shafts usually fall out a few weeks after an operation while the follicle goes into a resting phase. The growth phase starts back up at around 2-3 months with maximal results seen at 1 year. Is Surgical Hair Restoration Safe? Though the surgery is long and tedious for the surgical team, it is by definition a minor procedure done under clean conditions. Historically, hair transplants have proven extremely safe to perform with only the usual risks of minor infection, bleeding, and healing as considerations. We mitigate these risks by operating in dedicated surgical rooms, regularly maintained and fully accredited by IPAC. We also provide prophylactic antibiotics and other medication, utilize our world-leading tumescence technique to temper bleeding, and operate within conservative boundaries as to avoid complications seen by those who are inappropriately aggressive. 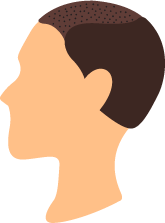 How Much Does Surgical Hair Restoration Cost? 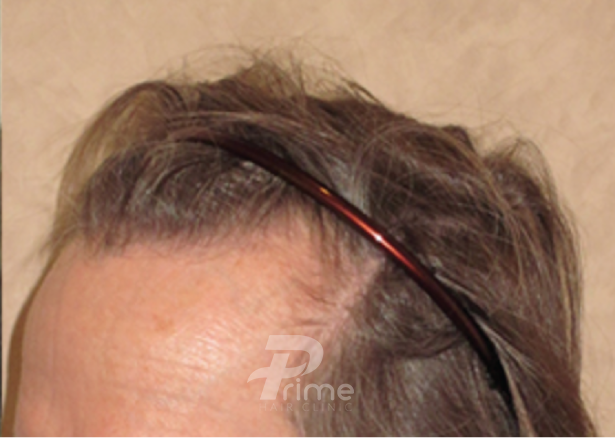 Price varies with each individual and depends on the extent of the hair loss and number of grafts desired. Only a thorough consultation will allow us to see how many grafts you need. 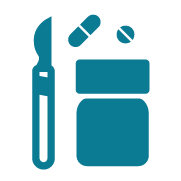 Price ranges anywhere from $7000 – $14,000, with $10,500 being a rough average.